Lets talk about the Legend of Captain Alfonso Docehuelgas. 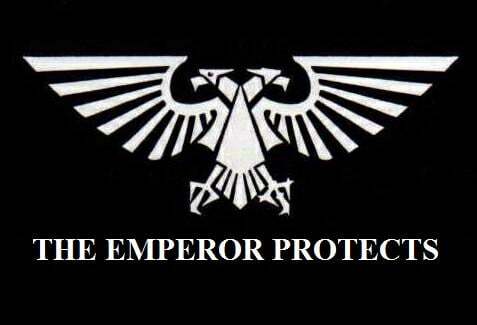 Among the staunch defenders of humanity in the 41st Millennium few groups are as a revered as the Space Marine captains. To be a captain among Space Marines is not merely to be a peerless warrior, but to be a leader and an inspiration. Across the eons many of humanities finest have born the mantle of Captain. 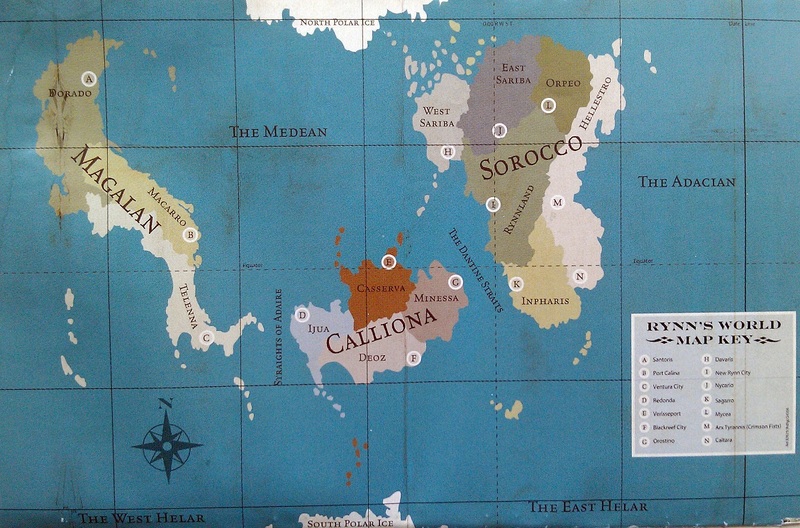 Sicarius, Lysander, Kor’sarro, He’Stan, Tycho, Blackmane, Loken, Garro, these names ring out across the galaxy. 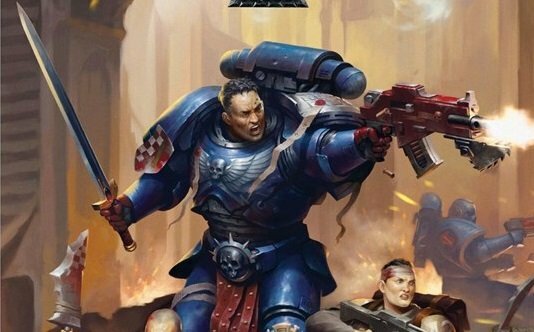 On the tabletop Captains also play a major role, as one of the common, and often deadly, leaders of Space Marine forces. In the past year the Smash Captain build of Blood Angles captain has become a staple. Today I want to look at a new captain build, one that might give the Smash Captain a run for his money. I call him, Captain Alfonso Docehuelgas. 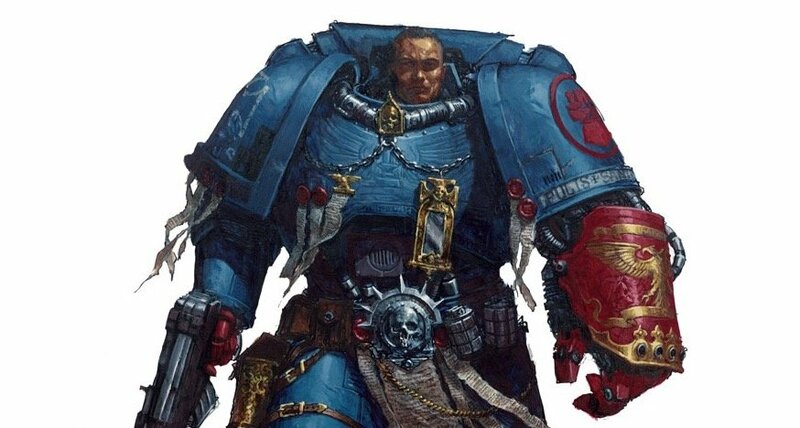 Captain Alfonso Docehuelgas of the Crimson Fists is a true Legend among Space Marines. Early in training he showed a high aptitude for mounted combat and was a natural bike rider. He also demonstrated high proficiency in jump pack use, preferring to travel fast and attack in rapid succession. 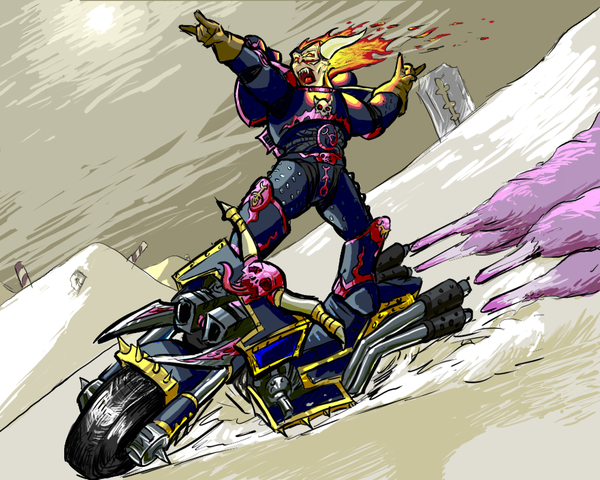 Early in his career the Bike Squad he was assigned too was deployed counter a Chaos Cult pursing on Boros IV. On the famous Grav-Bridges of Boros Ultima his squad was ambushed by the Daemon Prince known as Doomrider. Alone among his squad Docehuelgas survived battling Doomrider across the soaring struts, until the collapsing bridges drove them apart. For this act he was promoted to Sergeant. Docehuelgas served for many long years as a Biker Sergeant earning fame and respect. A tour of service along the White Scars formed strong bonds between many of the Khan’s men and Docehuelgas. His thunderhammer, Spinetapper, became feared by those who served the Ruinous Powers. When the Waaagh! Snagrod struck Rynn’s World Docehuelgas and his squad were inspecting the defenses of New Rynn City and thus not present at the Crimson Fist fortress-monastery on the fateful day. After the destruction of the monastery Docehuelgas returned to the site to help search for survivors. Though little remained of the monastery, it was Docehuelgas who first found Captain Alessio Cortez among the carnage. Also among the wreckage he found an ancient Chainsword, a relic brought from Terra, which he took for his own use. Wielding the Chainsword in one hand and Spinetapper in the other Docehuelgas spent the Siege of New Rynn City leading dashing sallies and daring raids deep into the Ork lines. Such was the fury of his attack that he could single handedly cut through whole Mobs before they could react. When relief arrived at last for Rynn’s World Docehuelgas was reunited with many of his White Scars friends. He worked closely with the White Scars and the Ravenwing, often acting as a guide, to help hunt down surviving Orks. Earning high praise indeed. During Abbadon’s 13th Black Crusade his Biker Squad was attached to Captain Ruis Tracinto 5th Company and was deployed to Cadia to aid in the defense of that key world. When Tracinto was killed by the traitor Baranox Docehueglas took over as Captain of the 5th and lead a handful of survivors in the escape from the doomed world. 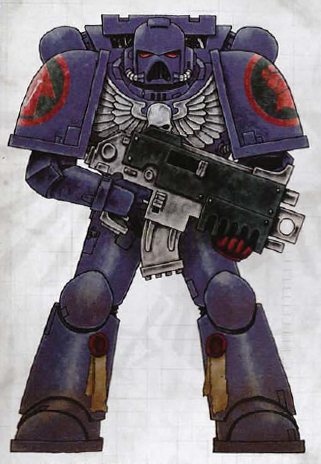 Since then he has been active across the galaxy in the Indomitus Crusade and was last reported in the vicinty of Vigilus. OK, so all that fluff is fine and dandy, but how, you might ask, do you field this venerable Captain, and why is he special? Captain Docehuelgas is a Space Marine Captain on a bike from the Crimson Fists Chapter. 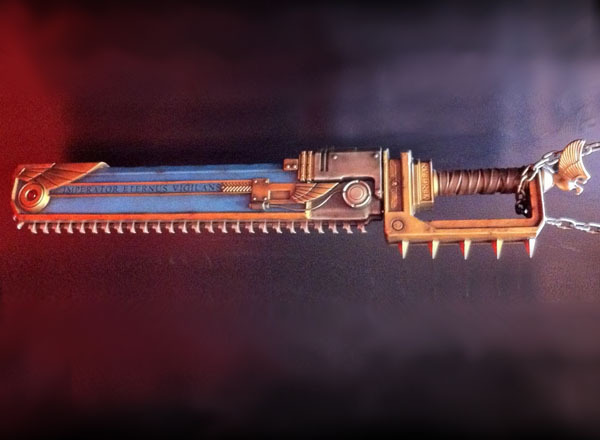 He replaces his master-crafted boltgun with a thunderhammer, thus giving him a thunderhammer and chainsword. He takes the Crimson Fist warlord trait Tenacious Opponent, and replaces his chainsword with the Relic Weapon Teeth of Terra. This clocks in a budget 111 pts. In combat he can take his base 4 attacks, plus D3 with the Teeth of Terra, plus an extra d3 if there are 10 or more enemy models within 6″. Being on a bike give him a bigger base making it far more likely he will get those extra attacks. 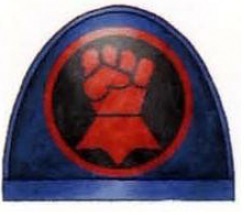 Moreover being Crimson Fists means he gets a +1 to hit when targeting units twice his size, so two. This counteracts the -1 to hit from the thunderhammer meaning he will still hit on 2+ with it and rerolls 1s. However we can still take him up another level. Throw him next to his Chapter Master Pedro Kantor for an extra +1 attack, and then for the cherry have a friendly Librarian cast Might of Heroes on him. This will take him to a total of 6+d3+d3 attacks, up to 12 attacks for a single captain. With MoH his attacks from the Teeth of Terra are S6 -2 Ap and D2, while those from his Thunderhammer (up to 9) are S9 -3 AP D3. Thats maxing out at 33 damage in a single round of attacking. Against any unit of 2 or more he will hit on 2s and re-roll ones. With MoH he also goes up to T6 making him pretty resilient. 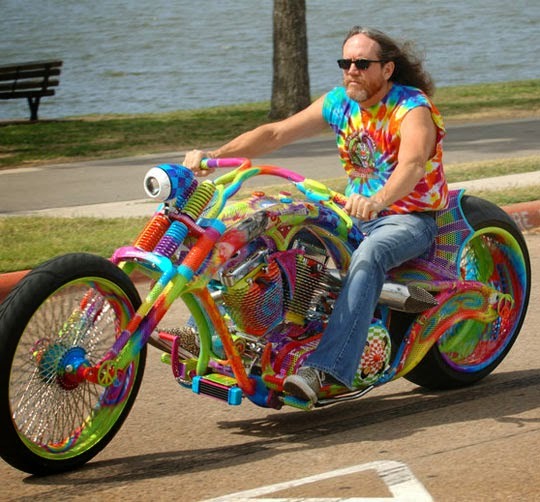 His bike makes him super mobile as well. This is a guy you might just consider using Honor the Chapter or Only In Death Does Duty End on for an extra round of slaughter. Whereas the Smash Captain excels at destroying single targets Docehuelgas is better suited for blowing through masses of heavy infantry. Against single targets he’s still deadly, but loses some of his key buffs. If you want to kill a knight or a flyer, Smash Captains are still better. However for plowing into enemy hordes, or taking on large units of heavy infantry, even Wraithguard or Custodes, Docehuelgas is a better choice. In addition he is less CP intensive. Smash Captains tend to use a lot of CP on stratagems like Red Rampage, Decent of Angels, Upond Wings of Fire and Death Visions of Sanguinius, Docehuelgas doesn’t really need CP to function. You could of course field Docehuelgas as a Captain with Jumppack instead of on a bike. That would make him closer to a the Smash Captain, but given the nerf’s to fly, and the extra toughness of the bike I like it better. So there you have Captain Alfonso Docehuelgas. I think this build is a viable alternative to the Smash Captain, as a good Space Marine Hero. It also doesn’t lock you in to taking any Blood Angels. He’s not a clear replacement, but a nice alternative. I think any character that can take it past 11 and up to 12 attacks is pretty solid, and I’m always happy to find good ways to use old Marines. Hope you enjoyed this little bit of fluff and get to try out this captain on the table sometime soon. Let us know what you think about Captain Docehuelgas down in the comments!